The videos below feature a great psychedelic soul act known as the Monophonics from their latest album titled Sound of Sinning. 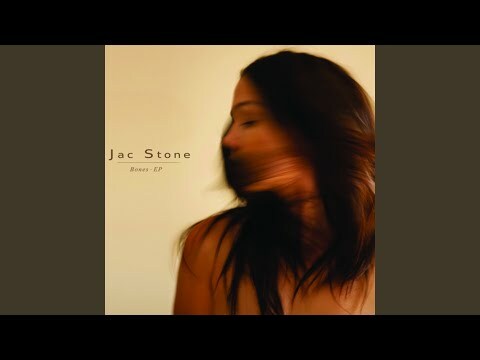 The album was produced by Kelly Finnigan (son of the legendary session/touring keyboardist/vocalist and recording artist Mike Finnigan) & Ian McDonald and recorded on an old Tascam eight-track 1/4” tape machine at Transistor Sound Studios in San Rafael, California. Monophonics is Austin Bohlman (Drums), Myles O’Mahony (Bass/Background Vocals), Ian McDonald (Guitar/Background Vocals), Ryan Scott (Trumpet/Back- ground Vocals/Percussion) & Kelly Finnigan (Keys/Lead Vocals) along with a rotating 2nd horn usually filled by Nadav Nirenberg (Trombone) from Ikebe Shakedown and Breakdown Brass. Click here for tickets or the list of U.S. dates and a German date through October 2016. 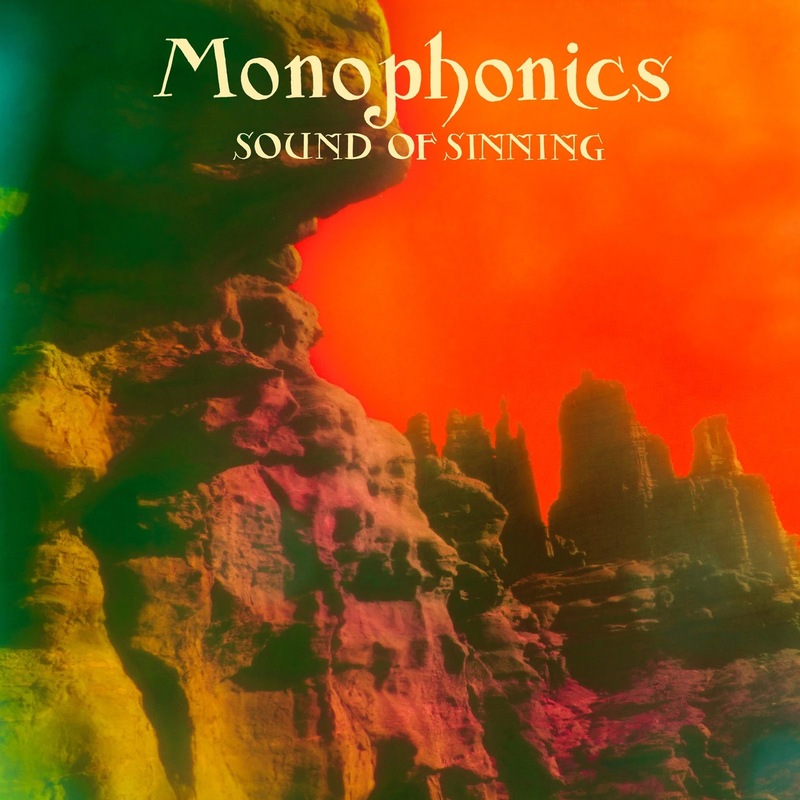 "Promises" is the third track on Monophonics new album, Sound of Sinning. "Strange Love" is the eighth track on Monophonics album titled Sound of Sinning. "Lying Eyes" is the first track off Monophonics new album Sound of Sinning. This post was created by Gregory J. Chamberlain on June 9, 2016, with subsequent edits and updates by Mariana L. Villanueva for The Indies Network.